While Proverbs represent local tradition and knowledge, children creativity is the best way to surface them. 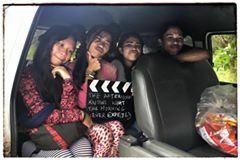 The Proverb session is a participatory film making project which starts with a blank canvas and ends with an informative audio-visual product made by children. Given a combination of complex factors, the cultural identity of camiguenons remains silenced. Now days, it’s difficult to get access to it. 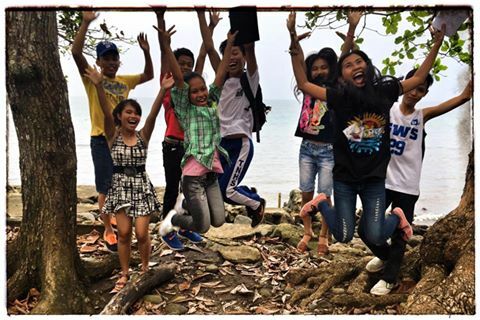 The gap between the youth of Camiguin and their culture and tradition is one of the consequences. Sadly, the creativity of children is mainly deployed to imitate the trends coming from the outside, but not with the inside. 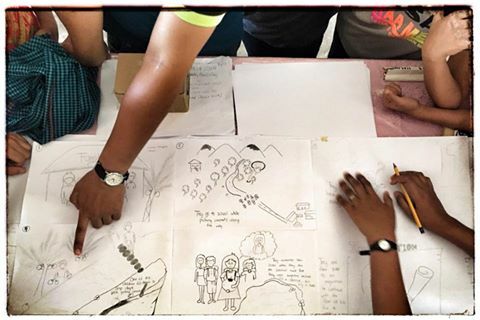 Therefore, we believe in Kilaha there is a need to connect the youth and their own cultural legacy. The Proverb session project is an initiative of Picture People & Kilaha which aims to develop the youths of Camiguin sense of environmental understanding, well-being and empowerment using non-formal educative participatory processes of visual story-telling on the theme of local ‘Proverbs’, that specifically speak of local culture, the environment and overall life, so that they can become authors and producers of decisions that better affect them now, and into the future. We have produced 12 short movies with children from 3 different schools. We focused on Proverbs such as “The Beauty of Life Lies in its Details”, ‘What’s The Point of The Sea If There Are No Fish’, ‘If The Rains Come Get Some”, “The Sea Always Remembers Its Source’ or “People are like coconuts floating in the water”. Children first de-constructed the proverb, then wrote a script, performed it, filmed it, edited it and make a short movie out of it. 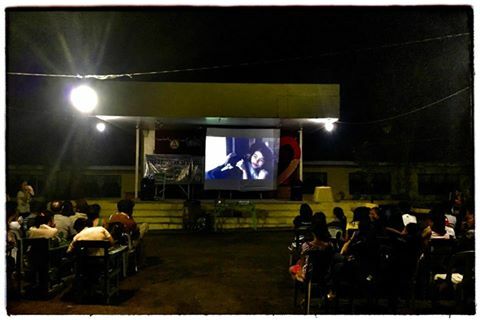 Later, we made a screening each school!!!! 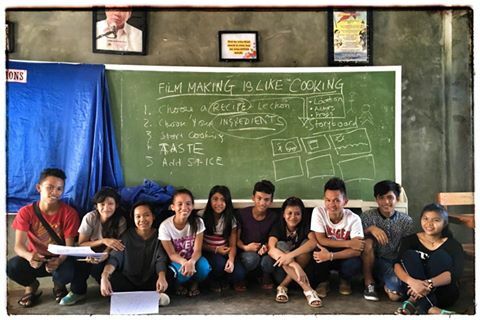 The movies will be used in the schools as an educational tool in their values education subject.